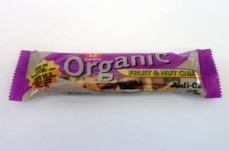 ORAIO Organic, Australian Organic health bars packed with exotic fruit & nuts, pure quality ingredients, Gluten FREE, made with no hidden nasties, provides higher levels of Antioxidants and Nutrients. Not treated with any synthetic materials, pesticides or chemical fertilizers, eliminating the cause of many ailments and increasing health benefits. A delicious blend of Walnut & flax seed, nature's richest source of plant based Omega-3 essential fatty acids. Bound together with Australian active manuka Honey to enhance your health. To View Nutrional Information - please click here. A Crispy delicate seed blend providing nature's source of plant based Omega-3 essential fatty acids. With additional antibacterial benefits of Australian Active manuka Honey to enhance your health & well-being. Tantalize your taste buds & reap the rewards. With nature's source of plant based antioxidants, omega-3 essential fatty acids and Antibacterial benefits of Australian manuka Honey, For Optimum Health. Moorish hearty Cashews coated with Australian Manuka Honey. Delivering Antibacterial benefits, long lasting Energy and Endurance, helping to support a Healthy Body. 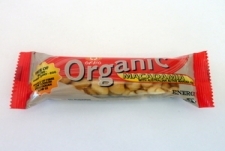 Crunchy Heart Healthy Peanuts, Packed with significant amounts of Nutrients, to build stamina and long lasting Energy. 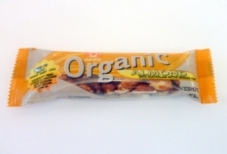 Coated with Manuka Honey delivering antibacterial benefits. Decadent Heart Healthy Macadamias, high in good monounsaturated fats. Bound together with Manuka Honey, delivering antibacterial benefits, builds stamina and long lasting Energy. Nutrition in a nutshell, Moorish Heart Healthy nuts embedded with Australian Manuka Honey, delivering antibacterial benefits. A natural source of plant based Omega-3 essential fatty acids. Crispy Heart Almonds are part of healthy Mediterranean Diet. Bound together with Manuka Honey. Containing antibacterial benefits enhances long lasting Energy and endurance for busy bodies on the go. Indulge your senses with Fruit & Nuts tossed with ancient chia seeds. The new Power food loaded with natural minerals, Omega-3 essential fatty acids and Antioxidants. Protecting you from free radical damage to your body. 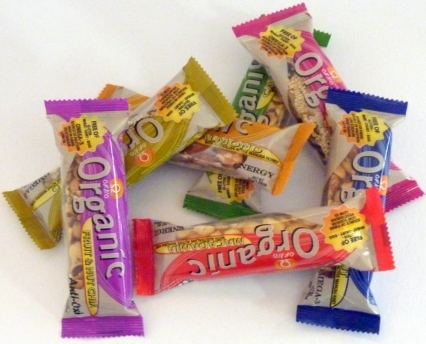 Treat yourself to a nutritious & full filling snack. With natural antioxidants from macadamia, Apricot & Chia seeds to protect your body from free radicals & promote Optimum Health. Sink your teeth into a wild variety of exotic fruits & let your taste buds take you on a trip to paradise. With extra goodness of Ancient Chia seeds, the new Super Food packed with antioxidants to protect & energize you.